HRG: Season 3 Promo. 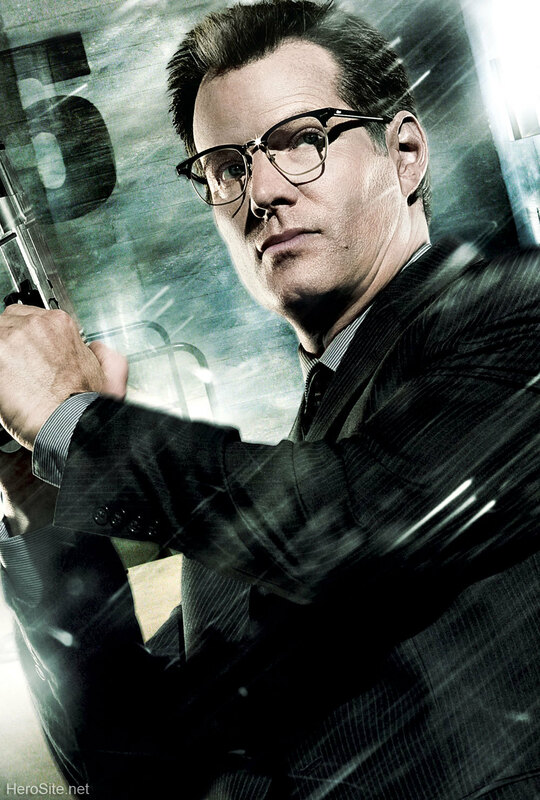 Jack Coleman as HRG/Noah Bennet in a promotional image for Heroes: Volume 3.. HD Wallpaper and background images in the Heroes club tagged: heroes season 3 volume 3 villains image promo promotional hrg noah bennet jack coleman. This Heroes photo contains business suit. There might also be suit, suit of clothes, sign, poster, text, and chalkboard.